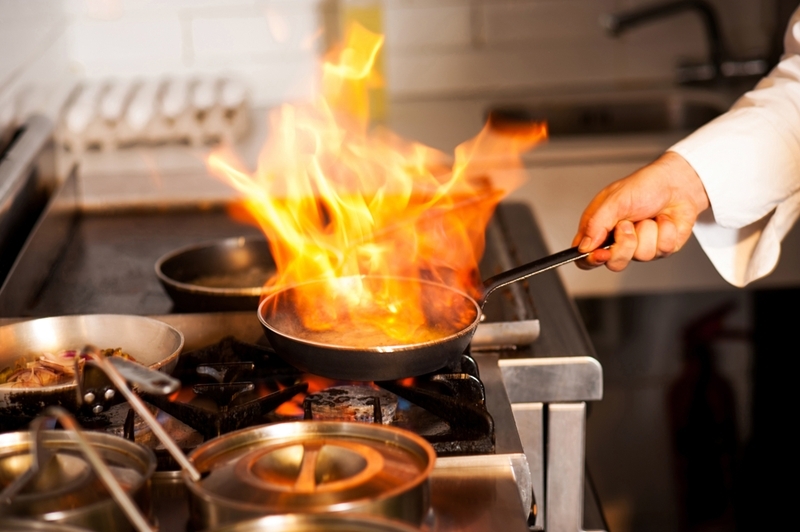 Why is attitude so important for your hospitality career? Home > News & Events > Blog > Why is attitude so important for your hospitality career? When it comes to finding employees in the hospitality industry, what do you think employers believe is most important – great skills or a good attitude? While having high quality skills is vital, if someone has a poor or negative attitude, there is no doubt that they will struggle to interact with people and craft a long career in the service sector. At the end of the day, the hospitality industry is about connecting with people, whether that be your customers or co-workers. Of course, skills and experience can be taught and learnt, but attitude can't and this is why it is such a critical element for employers to consider. To gain further insight about the role of a good attitude in the hospitality industry, we spoke to our Industry Liaison Manager Bernie McFarlane who works with both students and businesses on an everyday basis. A good attitude can go a long way. Essentially, attitude can be broken into two sections – thoughts and actions. The core of your attitude starts with your thinking around how you approach the world, relationships, work and other areas of life. Based on how positive you are, this translates into your behaviour towards people, environment and situations. Ms McFarlane describes someone's attitude as a personality trait – difficult to change, but a key part of who we are. "When the situation changes, people with a good attitude can adapt, respond and excel appropriately." "We talk about a concept called service attitude – being open to what you hear, different types of people and being told things," she said. "When the situation changes, people with a good attitude can adapt, respond and excel appropriately compared to someone with a poor outlook." 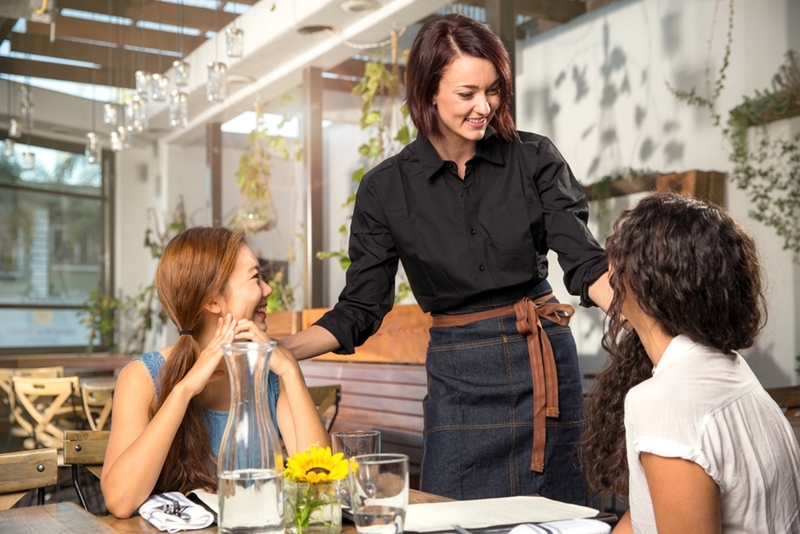 In the service sector and wider hospitality industry, a person with a good attitude is a pleasure to be around and that's good for your customers and co-workers alike. As such, having a positive, enthusiastic, cheerful and generous outlook on life will translate into someone who cares about their team, listens to instructions from leaders and is able to communicate with customers with professionalism. "Attitude can be empowering, you are deciding how things are going to be and how you respond to the world," Ms McFarlane noted. "Life can be tough, but you can bring everyone else down or make the most of the opportunities in which you are provided." Attitude changes must come from the individual. There is a common saying that a "bad attitude is like a flat tyre, if you don't change it you won't get anywhere." This is certainly true, but as Ms McFarlane explained, it isn't always easy to take a different direction. "That's why employers want it – they know how hard it is to change. Managers can't change attitude, it has to be a personal choice," she summarised. 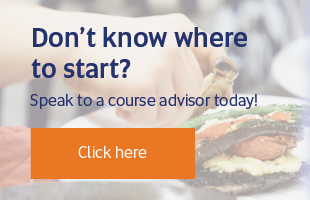 At Kenvale College, attitude isn't a subject, but a wider teaching tool where students can learn about what is required in the hospitality industry and how they can ensure they are developing well. Through ongoing feedback with industry professionals, supervisors, lecturers and mentors, we can help to shape a good working attitude and identify relevant strengths and weaknesses. The sooner that students can become an influencer rather than being influenced, an individual's attitude will take a huge shift. In the hospitality industry, this is make or break so be aware of how human nature could sway a hiring decision.